Phil Klay, who won the National Book Award for "Redeployment," his story collection about war, was named the winner of the NBCC John Leonard First Book Prize. Toni Morrison was honored with the Ivan Sandrof Lifetime Achievement Award, well-deserved for her lifetime of writing and teaching and mentoring. 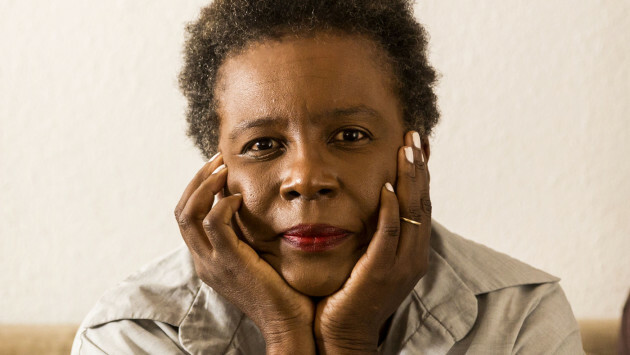 Minnesota represents in the finalists, with Macalester College professor Marlon James in the running for a fiction award for "A Brief History of Seven Killings," and Graywolf Press poet Claudia Rankine (a finalist for a National Book Award two months ago) a finalist in two categories--unprecedented in the NBCC awards. (She is a finalist in both poetry and criticism.) Rankine will be in Minnesota next week, speaking at 7:30 p.m. at The College of St. Benedict on Jan. 29 and at the Loft Literary Center at 7 p.m. on Jan. 30. Graywolf writers Eula Biss and Vikram Chandra are also on the list. The University of Minnesota Press is represented by "The Essential Ellen Willis." And Coffee House Press makes the list with Saeed Jones, “Prelude to Bruise." Here's the list, with links to Star Tribune reviews when available. Winners will be announced March 12.